Tobacco Range Trial Pack - 4 Amazing E-Liquids, just £9.99! Try all 4 of our New Tobacco Flavours at a much lower bundle price! Try all 4 of our new Tobacco flavours at a much lower bundle price! So you can try the entire range, we've discounted this to just £9.99 for 4x 10ml bottles! Each flavour is amazing, from the subtle bliss of Mellow Smoky Tobacco and the incredibly cigarette-like Smooth Tobacco, to authentic Bold Tobacco and our very special Dark & Smoky Tobacco! We are the original E-Liquid specialist, and have developed the ultimate Gourmet E-Liquid based on customer feedback. Our extensive research and careful crafting has created the very finest tastes, maximum vapour and ultimate throat-hit. This subtle mellow tobacco flavour has incredible silky complexities. Creamy smooth notes remind us of Davidoff cigarettes. Nuanced and well-balanced, this is our lightest tobacco and one of our best! This beautifully smooth tobacco flavour has a stronger flavour than our Mellow Tobacco, giving a good depth of flavour yet without the stronger boldness or smokyness of our Original, Bold and Dark Tobacco flavours. A great flavour for vapers after a Marlborough Gold style instensity! 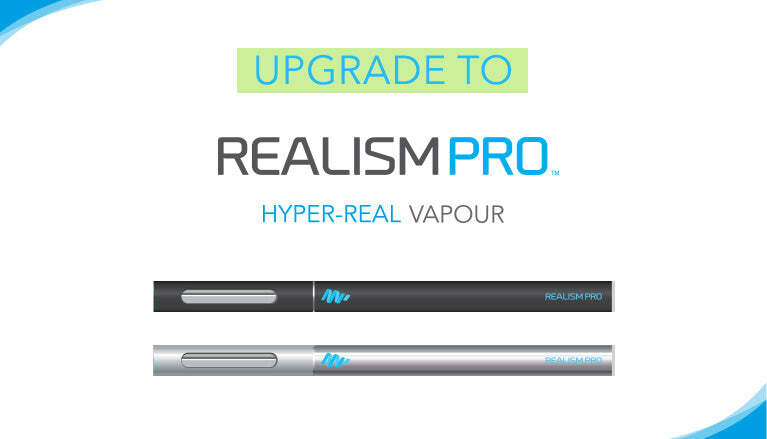 This incredibly realistic tobacco flavour has a strong flavour profile giving a medium to full-bodied vape. The smokyness and stronger flavour (compared to our Smooth and Original tobaccos) also gives increased throat-hit and thicker-feeling vapour which more accurately reproduces the experience of smoking. Ideal for those looking for a robust Tobacco flavour, with a stronger/darker flavour than say a Marlborough Gold. Authentic deep and dark Tobacco flavours abound in this special, unique pinnacle of our Tobacco collection. Featuring the strongest flavour of our Tobacco range with a realistic smokyness, and carefully balanced to not be overpowering, this is one of our favourites! Mature and complex, the deep full-bodied notes remind us of Lucky Strike and Camel Yellow. A wood-fired dry edge adds to the complexity and smokyness, expertly blended with smooth notes for the perfect vape! Our E-Liquid Trial Pack is available in 4 nicotine strengths to suit every preference, from 0 to High (18mg). For most users we recommend 18mg. You can use our Tobacco E-Liquids in any clearomizer or blank cartridge, but for maximum vapour and taste we recommend using premium MagicMist clearomizers and blank cartridges.